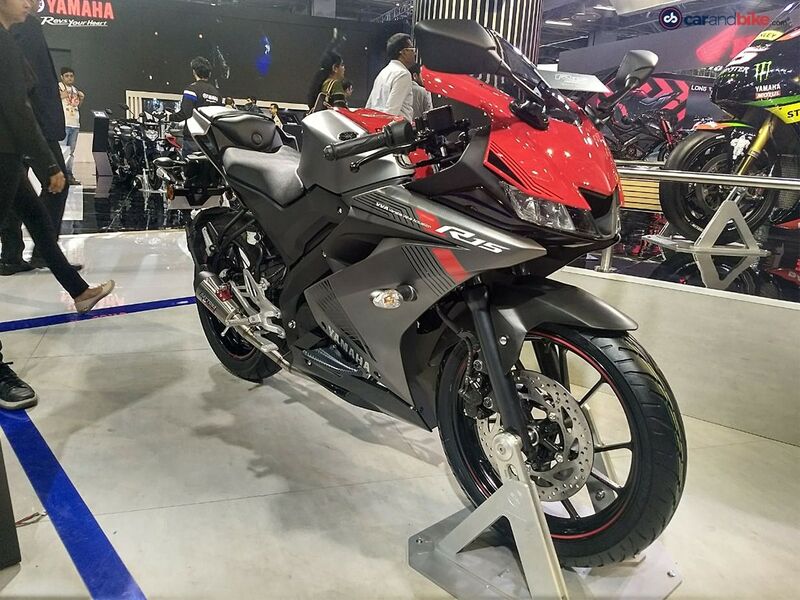 Braking setup on the new Yamaha YZF-R15 V3 includes a 282mm disc brake with a two-piston caliper at the front and a 220 mm disc at the rear with a single-piston caliper. 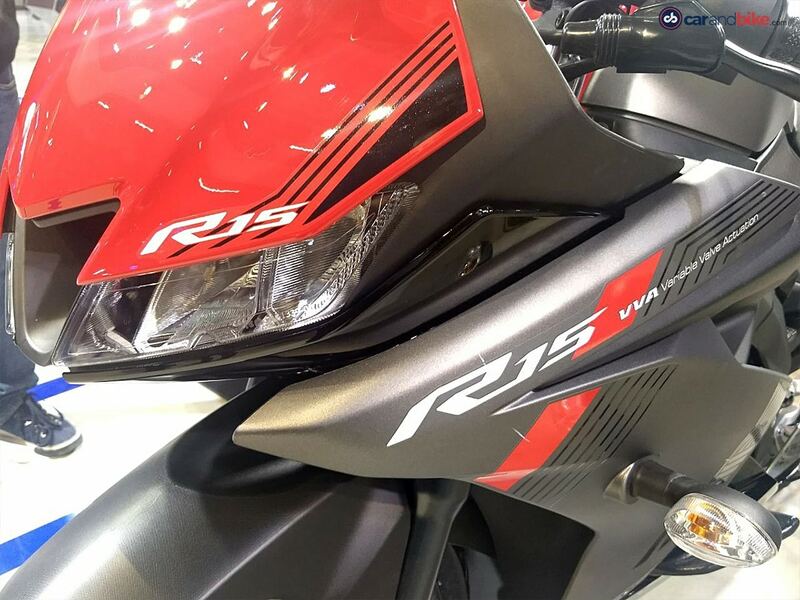 The R15 V3 comes with new headlamp cluster that dual-LED setup and daytime running lights (DRLs). 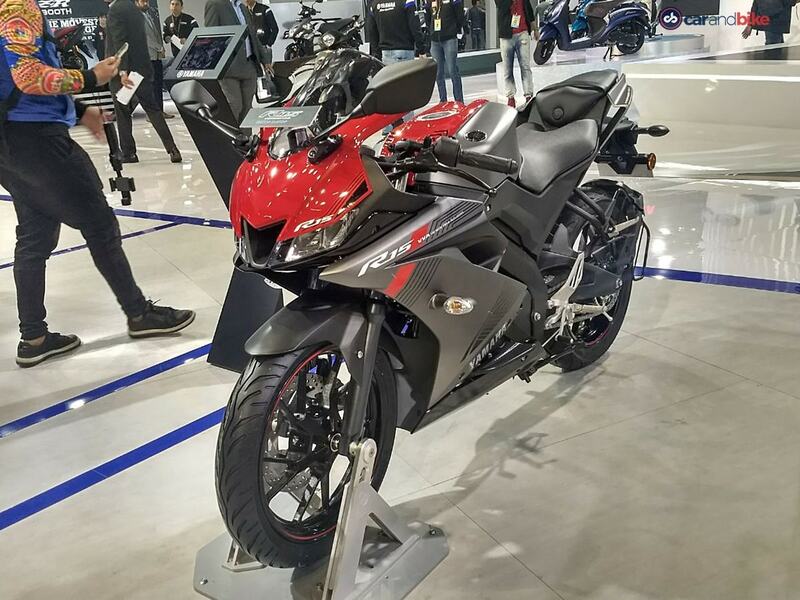 The bike now gets a slightly relaxed seating position and the height of the pillion seat has been lowered to make it more accessible. 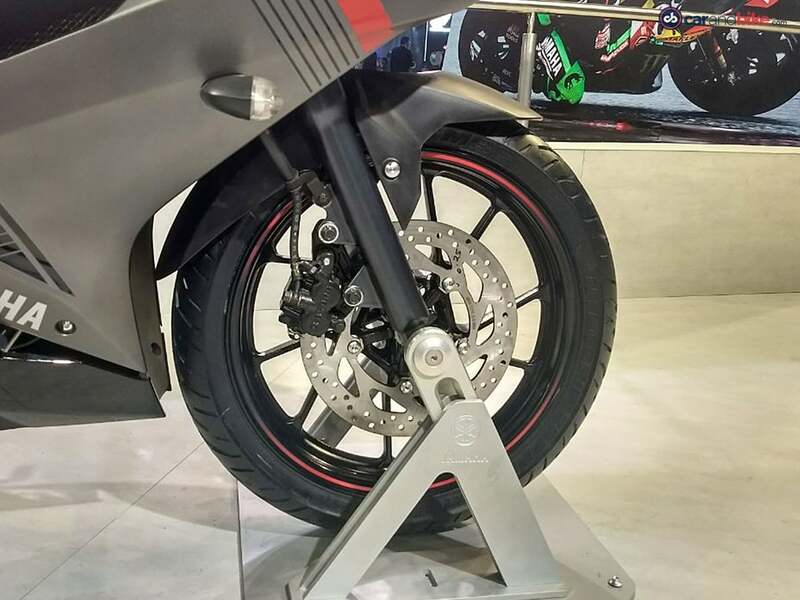 The monoshock setup remains the same at the rear, while the bike now rides on a new Deltabox frame.